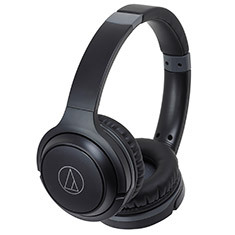 The ATH-S200BT on-ear headphones offer excellent, full-range wireless audio at an incredible price. 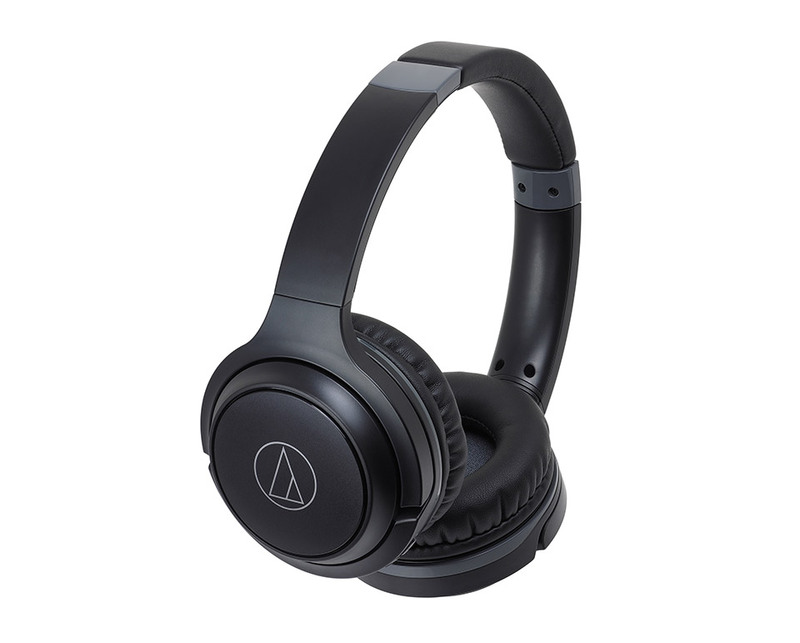 The headphones feature 40mm drivers for powerful sound reproduction from a Bluetooth wireless signal, and the lightweight earpads provide a comfortable on-ear fit that nicely isolates the sound, allowing you to enjoy your music to the fullest. The left earcup is equipped with a mic and controls that lets you easily answer calls, adjust volume and control music playback on compatible smartphones and other devices. The headphones can be used continuously for up to 40 hours (1,000 hours standby) and the internal battery recharges quickly with the included 30cm USB charging cable.